In the Russian language, the word order is rather flexible. 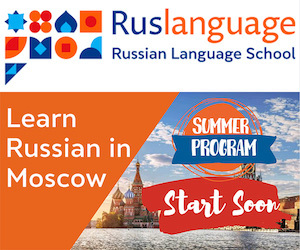 Though the Russian sentence is generally arranged SUBJECT-VERB-OBJECT, the grammar rules allow to use virtually any combination of subject, verb and object within the sentence. The word order does not change the meaning IF the sentence is taken out of context, as you could see in the example above. BUT if the sentence is a part of particular setting, the rearrangement of words changes the meaning. The rheme is always logically stressed in Russian. So, the change of word order within the sentence causes this logical stress and, finally, the meaning to alter. Look at the following example illustrating how the meaning of the sentence is changed depending on the word order. The rheme (new information) is in bold. В прошлом году мой друг построил дом возле озера. Дом возле озера мой друг построил в прошлом году. В прошлом году построил дом возле озера мой друг. Yes. The word order has an impact on the style of what is being said. Usually, the sentence starts from the VERB if a speaker wants to communicate past events, as in a narrative. Где живёшь я так и не знаю. 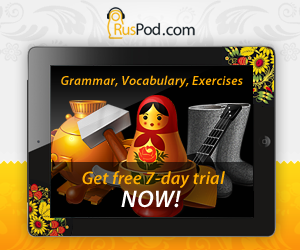 The VERB put in the middle of the sentence is the most common case in Russian.